It is always fascinating to witness one of the underdogs punching above their weight by toppling the giants of modern football. Whether it is fiction or real life, generally people find it easier to get behind the underdogs because of the more appealing nature. Harvard Business Review (HBR) once stated its viewpoint on underdog brands which is quite similar to what happens in football. 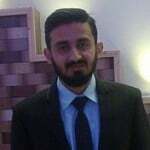 “The biographies of underdog brands share two important narrative components: a disadvantaged position (they highlight a company’s humble beginnings and portray it as being ‘outgunned’ by bigger, better-resourced competitors) and a passion and determination to triumph against the odds,” an extract from the HBR report said. FIFA World Cup comes every four years but it gives the game a great opportunity to further increase its already expanding global audience. For a relatively new football fan – especially in the case of neutrals – results that are contrary to the preconceived standards offer an ideal platform to captivate the audience. If we go back in time, the 2002 World Cup is perhaps one of the best world cups in terms of how well the lesser known teams performed. South Korea, Senegal and Turkey stunned the footballing elite by going deep in the competition than it was originally expected. 2014 World Cup had a massive impact in inflating football’s image, more commonly known as soccer in the country, in the United States of America (USA). Although their campaign came to an end in the round of 16 in Brazil, it had a massive impact on changing opinion about soccer in the USA, bearing in mind the fact that this was a country where soccer was viewed as some enemy from the Cold War days. The first part of the 2018 World Cup is giving off similar vibes, with the underdogs thriving in face of adversity. 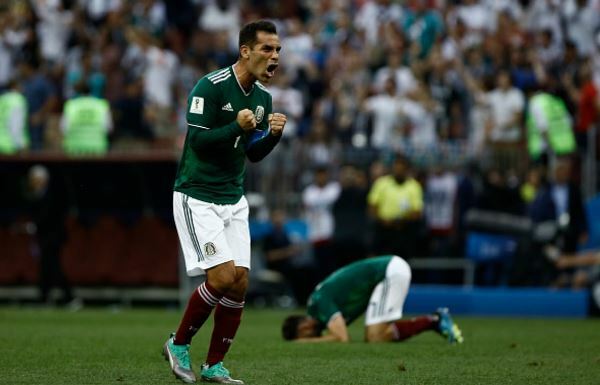 Mexico were faced with an uphill task as they went up against defending champions Germany. The match was initially thought of as a battle between a pea shooter and a tank but the result turned out to be radically different. El Tri took full advantage of the obvious weaknesses in the German midfield, while also making the most of Die Mannschaft’s tendency to commit too many players forward. 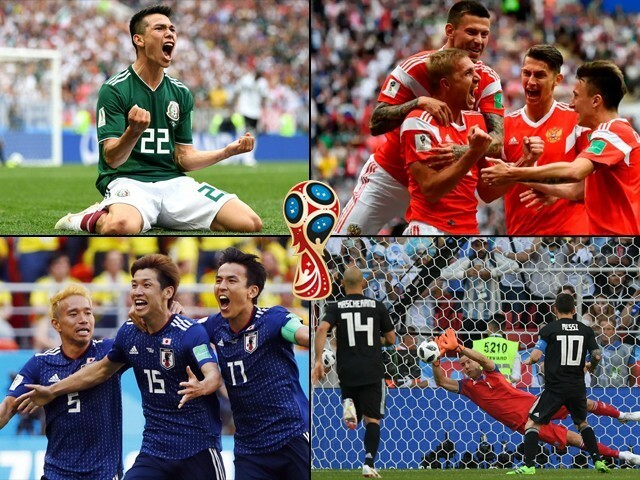 For the first time since 1982, Germany lost their opening match of the tournament and no wonder the celebrations triggered seismic waves across Mexico. 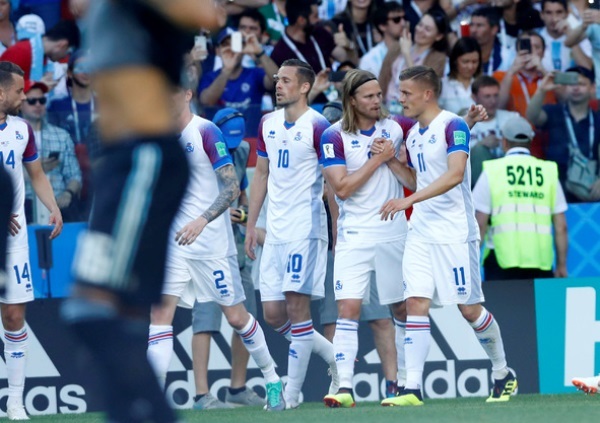 Iceland’s performance against Argentina was a damning indictment for those who thought Strákarnir Okkar’s run to the quarterfinals of Euro 2016 was a fluke. 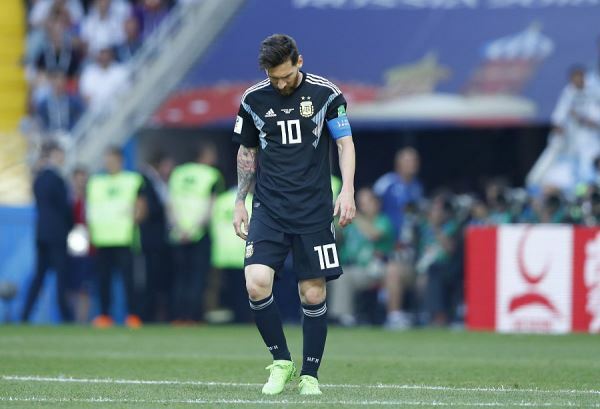 Defending is not easy when you are facing a player like Lionel Messi but Iceland’s sturdy defensive organisation denied Argentina space in the attacking half and consequently two important points as well. Russia have made a mockery of my pre-tournament predictions. I had them singled out as one of the first teams to exit the tournament but they became the first team to qualify for the round of 16 (as you can imagine how embarrassed I feel right now). 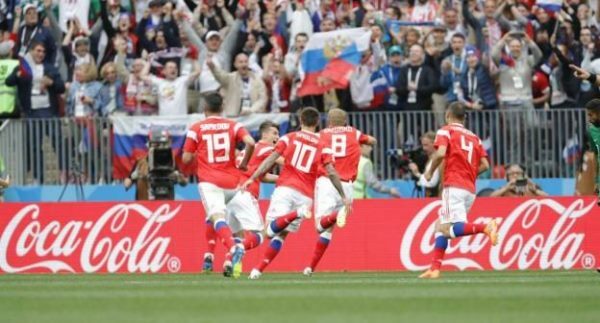 In the larger perspective, Russia’s progress in the tournament – despite being one of the weakest teams in the competition – keeps the buzz going for the event in the country. Bearing in mind the already concerning issues regarding racism and anti-social behavior towards visiting spectators, the early exit of the host country could have potentially fuelled further unrest. 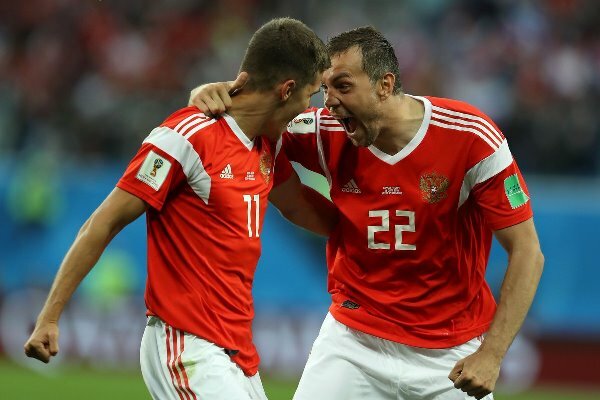 Generally, African and Asian teams find it tough at FIFA events due to the gulf in quality as compared to rest of the sides participating in the World Cup, but so far they have proved to be anything but easy pushovers. 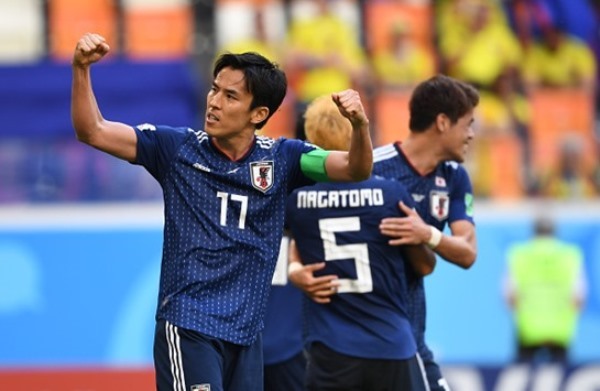 Japan recorded the first win for an Asian side over a South American opponent. Although they were helped by a red card, they took the lead twice in the match which proved enough against a Colombian side, which was far better on paper. 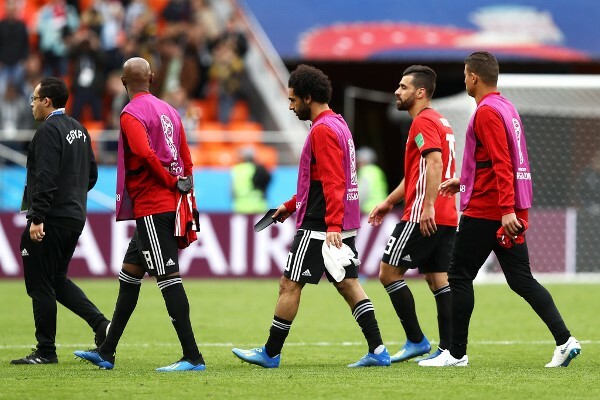 The much-hyped Egypt failed to go beyond the group stage and they looked like an engine which had lost its thrust in the absence of Mohamed Salah – in the first match against Uruguay – and his apparent rustiness was not of great help in the do or die match against Russia. 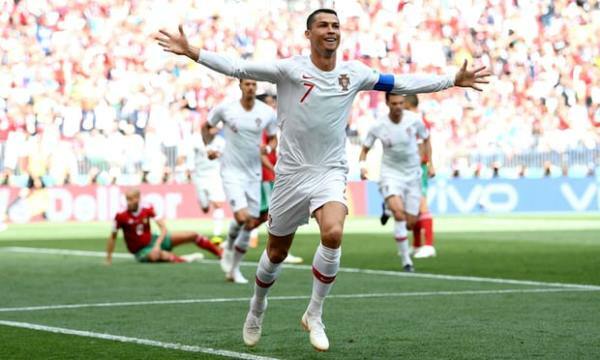 Morocco have, by far, been the unluckiest team of the tournament so far with a gut-wrenching final minute own goal to hand Iran the win in their opener and lost once against Cristiano Ronaldo’s Portugal, despite playing some great football. Spain won’t find it easy against them in their final group stage match. Iran have proven to be a cold piece of work in a top heavy group involving Portugal and Spain, but they still have an outside chance of qualifying if they beat Portugal in the final group stage match. Considering what has happened in the event so far, I won’t rule out the possibility of Iran spoiling Ronaldo’s party. For the overall success of a month-long tournament, it is important that competitive levels are right up there which is why the rise of the slightly weaker sides adds more flavour to the event. It is always fascinating to witness one of the underdogs punching above their weight by toppling the giants of modern football. One can only hope this trend continues as the World Cup nears the knockout stage.